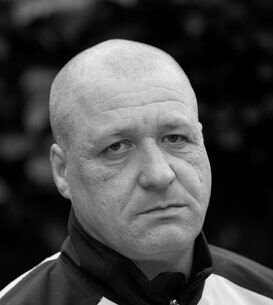 From Rossendale, Shaun has been homeless on and off since 1987. A real natural, playing Joe in Under the Tracks was his film debut. Since training with Acting on Impulse’s workshops he has done some corporate acting for a course on interviewing techniques.